Come TODAY to take a test drive in this EXCELLENT vehicle! Come in and see for yourself the condition this car is in WITH 113,150 MILES ON IT. THIS CAR WONT LAST LONG ON OUR LOT! DON'T MISS OUT!!! 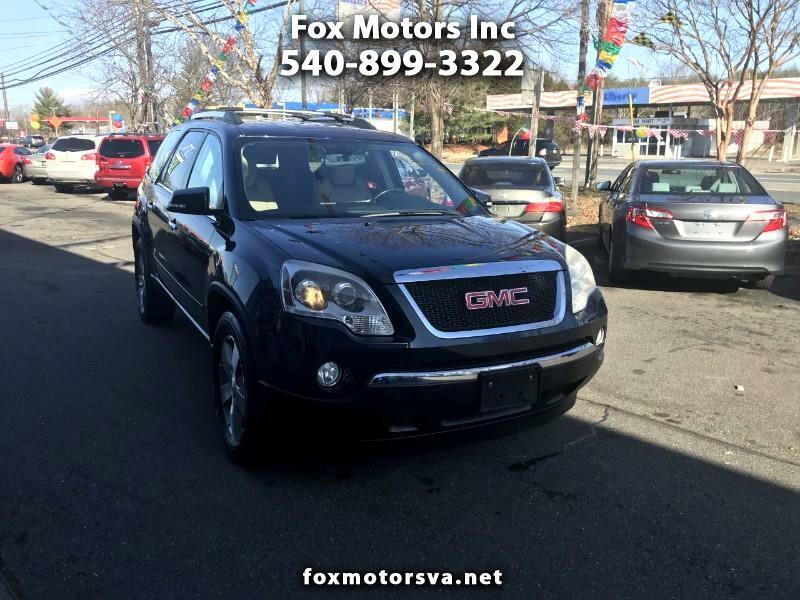 FOR MORE INFORMATION AND PICTURES OF THIS CAR AND OTHERS PLEASE VISIT OUR WEBSITE AT FOXMOTORSVA.NET OR GIVE US A CALL AT (540-899-3322) WE ARE OPEN MONDAY THROUGH SATURDAY FROM 10AM-7PM AND SUNDAYS FROM 11AM-5PM. PRICES BASED ON PAYMENT OF CERTIFIED FUNDS. FINANCING OPTIONS AVAILABLE AT FOXMOTORSVA.NET. ADDITIONAL FEES SUCH AS PROCESSING ($499), TAXES AND TAGS, ETC NOT INCLUDED. WE ARE NOT RESPONSIBLE FOR TYPOGRAPHICAL ERRORS, MISPRINTS ON PRICES OR EQUIPMENT.TOTAL PRICES ON VEHICLES FINANCED MAY VARY. We work EXTREMELY hard to offer our customers the best in pre-owned vehicles. FOX MOTORS also arranges financing, warranties and service contracts. You can trust FOX MOTORS to take care of YOU!